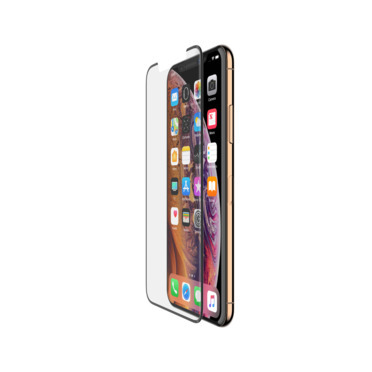 ScreenForce ® TemperedGlass Screen Protection for iPhone XS Max is rated 4.5 out of 5 by 38. 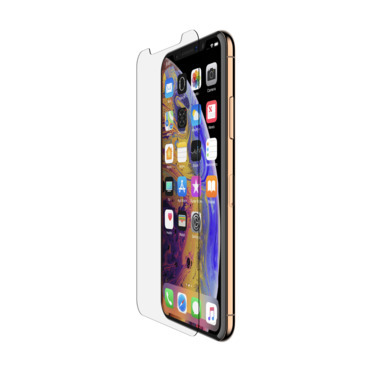 Rated 5 out of 5 by ericadblaine from Solid Screen Protector I frequently purchase Belkin products because of their quality and reliability so was happy to receive this screen protector and try it out. I was not disappointed. This is a great screen protector. Rated 4 out of 5 by Edwh from Good protection, a bit difficult to install Once I was able to get it properly installed the protector worked great. There was no loss of screen touch function or screen visibility. The protector cuts down on outside glare and made screen easier to read in outdoor lighting. I would not be too concerned with the difficulty installing the protector. While it took me a couple of attempts that’s not unusual in my experience with screen protectors. 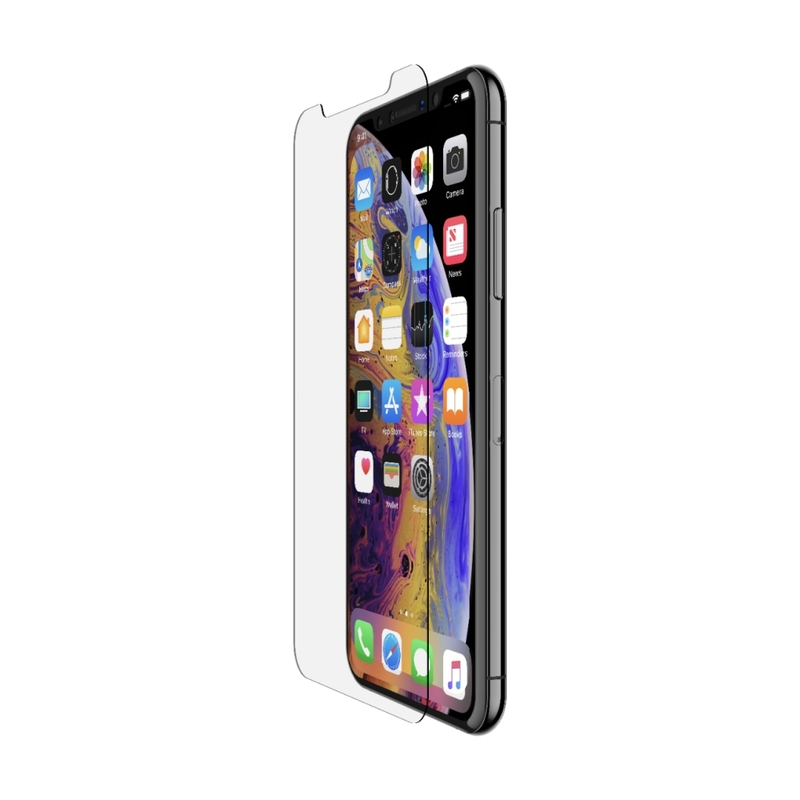 Rated 5 out of 5 by Beau182 from High Quality Screen Protector This screen protector is as solid as the competitors’ products and holds up great to surface and objects that could harm it. The packaging and alignment tools are top notch. It’s a solid product and I’d recommend it to anyone who wants a great screen protector. Rated 4 out of 5 by miness from Great product with a little skill. I used many screen protector for iPhone. However it is not easy to attach screen protector on a phone without bubble. This products provides a tool help attach protector more easy way. This skill requires a little skill for avoiding bubbles, but better than nothing provided. You should press a middle of screen to start attaching. 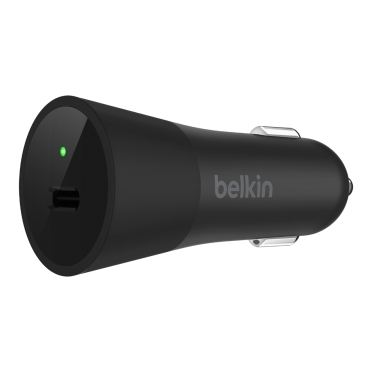 Belkin please mention this skill on your manual. Rated 4 out of 5 by 66sweep from Super easy installation, good protection. This was the easiest installation of a tempered glass screen protector I've ever had. 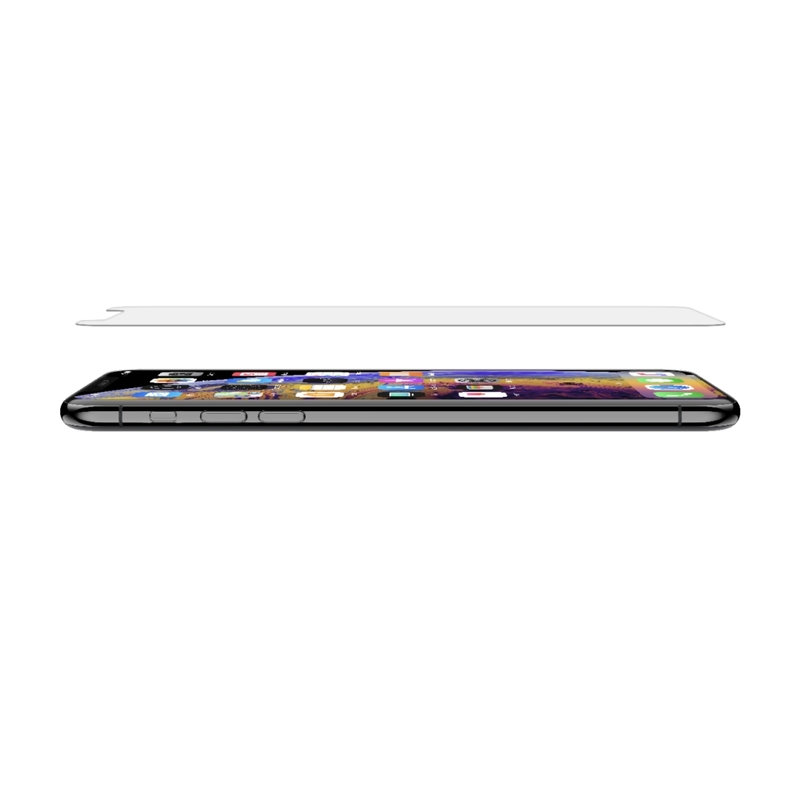 The tray that is included allows you to lay the phone in it and achieve a very precise installation. 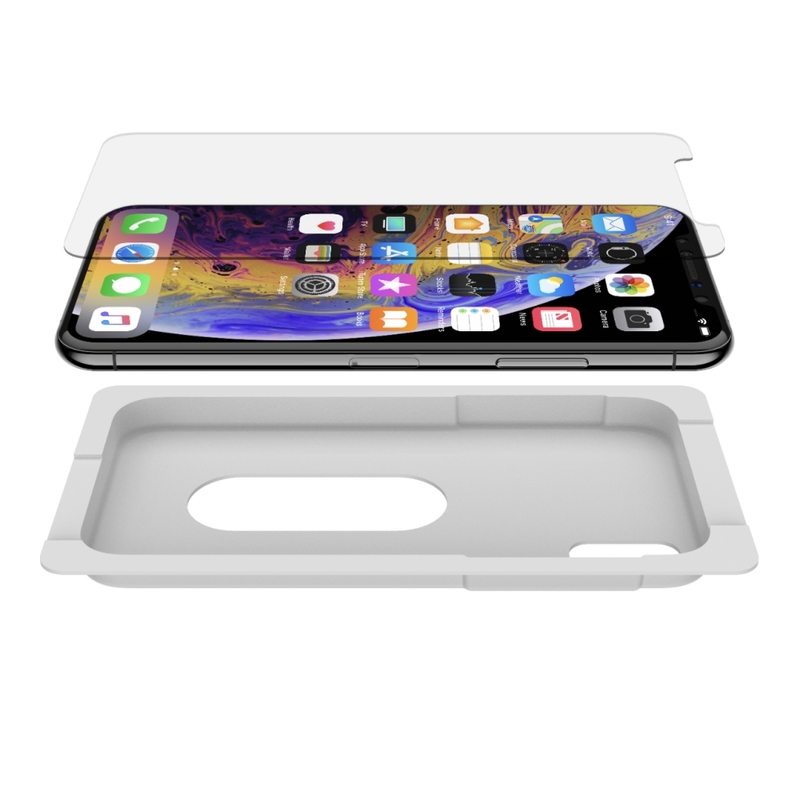 The ScreenForce offers very solid protection of my device. I would have liked to have seen the protector extend over the notch of the phone, but there's a cut out of the protector there. Rated 4 out of 5 by Travsam from It gets the job done The screen does what it is designed to do. 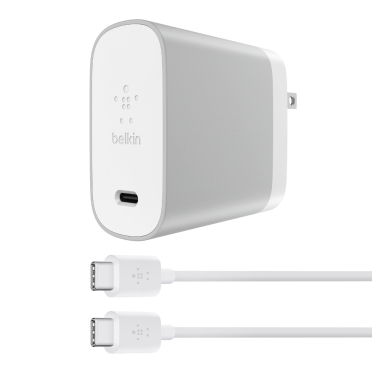 There is just not that extra bit of quality that I have come to expect of products from Belkin. I'm not saying the screen is bad, actually works great, it just doesn't that little extra to put it above the other screens. I don't think I could put it against competitor screens and tell a difference. Rated 4 out of 5 by Chevytwonova from Very strong screen protector 100% Crystal clear! Purchased a month ago and could not be happier to have this protect my phone screen. Do not be fooled by other intimidating products that claim they have a 9H hardness. 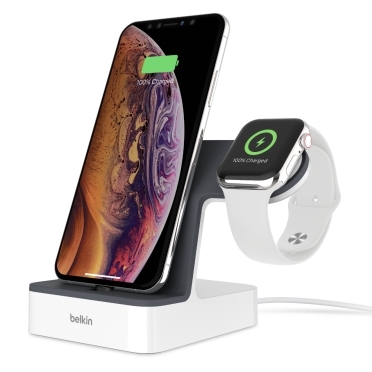 The Belkin protector has been one of the best I have used from fit to finish. Excellent installation kit to get your investment on the first time! I would recommend this product to anyone look no further! 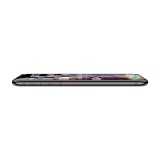 Rated 5 out of 5 by Zebulon22 from Great screen protection! 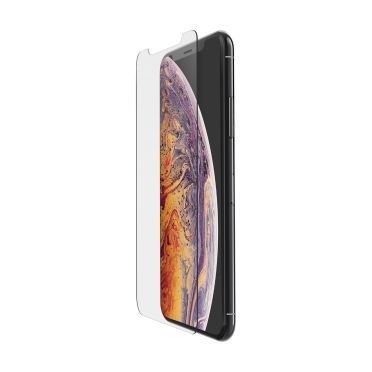 Very impressed by the fit & finish of this screen protection for my iPhone XS Max. Highly recommended for anyone concerned about protecting their expensive device.